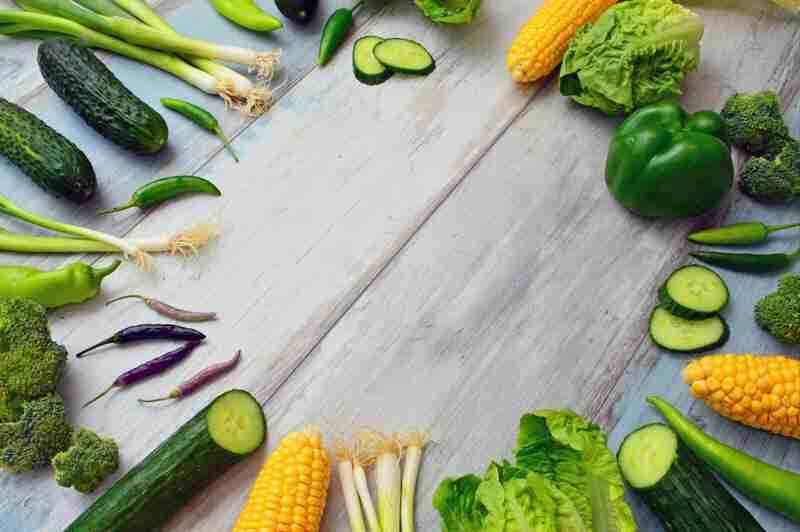 Vegetables are a great source of many vitamins, minerals, dietary fibers, and other nutrients. That’s why vegetables have great value to us. Think, if we can grow our favorite vegetables indoors, how interesting will be the fact? Here we make a short list from where you can know what vegetables can you grow indoors? Not only that, but you can also know the benefits of the vegetables. 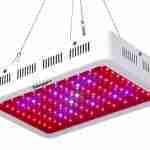 To grow the vegetables indoors you also need to have some knowledge about the indoor vegetable garden system and essentials tools for indoor garden. We hope, you can gather all tricks and essential ideas from the recommended pages. We always want to ingest more healthy vegetables. On the side, we also want to have tasty vegetables that we like. So, we enlist that vegetables which are tasty as well as healthy also. 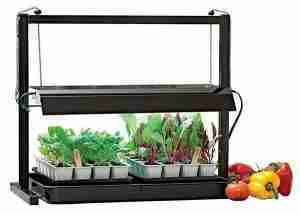 And most importantly, you can grow the vegetables indoors with very ease. Let’s see the vegetables list. Tomato is the perfect choice for growing indoors. This tree never becomes so long and it grows easily indoors. Just keep the tree to the sunlight area, it will automatically grow up. The vegetable has the antioxidant property that is very essential to our health. Carrot is one of the healthiest vegetables. And it can be grown easily indoors. It needs well-draining soil and 4-5 hours sunlight on average. If the lights are not fallen adequately then it takes more time to develop. So, keep this fact in mind. It is the source of many vitamins and without them, protective body function is not possible. Almost we all love the vegetable and we keep Lettuce green in our daily diet menu. You can easily and very easily grow the vegetable indoors. It requires minimum space to grow. Just harvest the leaves of lettuce green and keep it just near to the windows where sunlight is available, you will get more and more plant from it. Love the vegetables or not, that is not the fact. The fact, Kale is a healthy green. It is full of many essential nutrients. You can easily grow it indoors. Just harvest some seeds in the medium or large sized pot and make 1-inch soil layer over the seeds. The soil needs to be moist. Just wait for few days and see how much output you get! Potato is one of the most favorite vegetables to almost all the people. Yes, this is true that it grows well outside of the cold weather. But, you can also grow potato indoors. Remember, it doesn’t require more water otherwise it gives you tubers. Try to harvest the seeds to the sunlight area and you should ensure the quality of the seeds. The better seeds, the better will be the output. Most of the persons like to keep sprouts in the salad but I also like it on sandwiches. It contains a lot of nutrients. In facts, there are a few vegetables which give you as many nutrients as like sprouts. 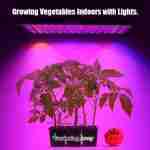 Interestingly, you can grow this healthy vegetable indoor and even without soil. Are you ready to grow? It is a very popular and healthy vegetable also. And you can grow it with a very easy process. It does not require sunlight. Keep it in a cold and dark place to get the best result. It contains dietary fibers and vitamin C. Vitamin C has an antioxidant property which fights with cancer. We almost bring all the vegetables to our house from the market. But, you are growing vegetables in your house and most interestingly indoors. Can you feel the difference? Obviously, you are going to get more fresh and pure vegetables than the others. On the other hand, all the vegetables on the list are very easy to grow as well as healthy also. Anything need to know? Come in the comment box, we will reply soon.